You don't see iPad deals like this very often. If you’ve been thinking about upgrading your pokey older iPad, today’s the day. Walmart is selling the latest version of the 32GB Wi-Fi iPad for $230Remove non-product link. That’s $40 cheaper than Best Buy’s current price and a whopping $100 off the Apple Store price. You probably won’t find a better deal before Christmas. 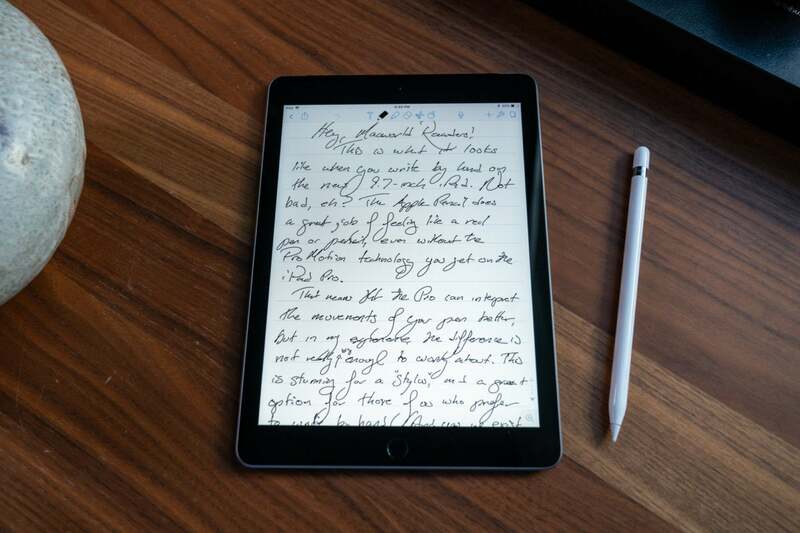 The current version of the standard Apple iPad features a 9.7-inch screen, Apple Pencil support, and a faster A10 processor. It doesn’t look all that different from previous iterations of the iPad, but design differences are tough for a big rectangle with a single physical button. Still, you don’t really buy an iPad for a crazy new look, you buy it because it fulfills a need, whether that’s as a light duty laptop replacement, hand-held media streamer, or something more creative. 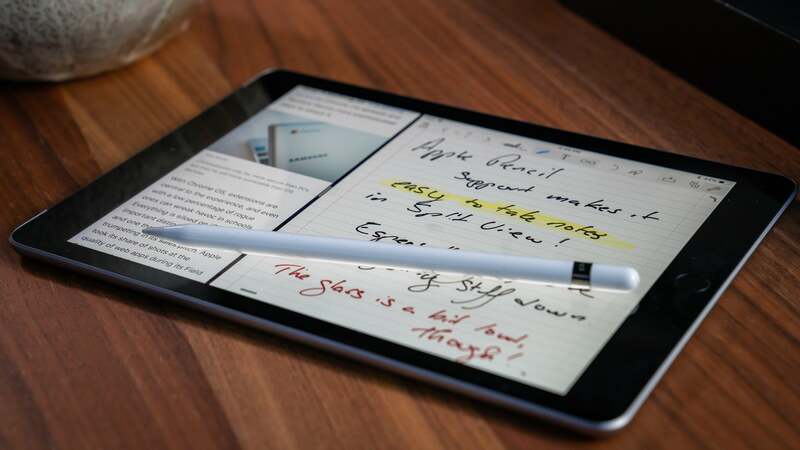 We really liked the new version’s Apple Pencil support and better-performing processor, which give the standard iPad somewhat of an iPad Pro feeling without increasing the size (or price). And at $100 off? It’s a steal. You won’t find an iPad discount this steep very often, and especially on the latest model.